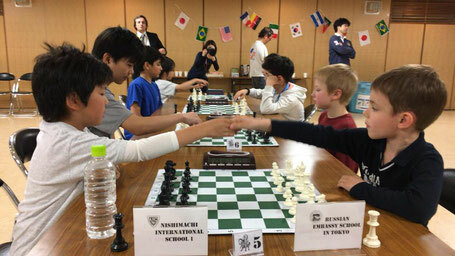 skill to the test against awide variety of playing strengths. 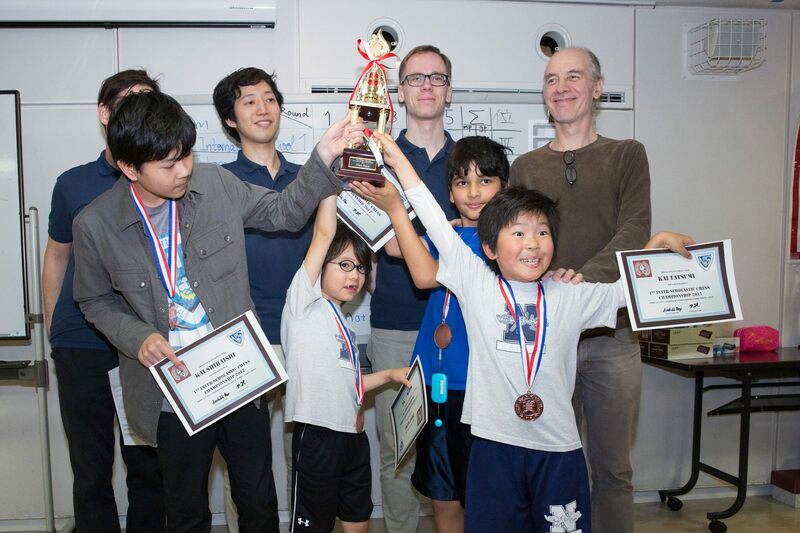 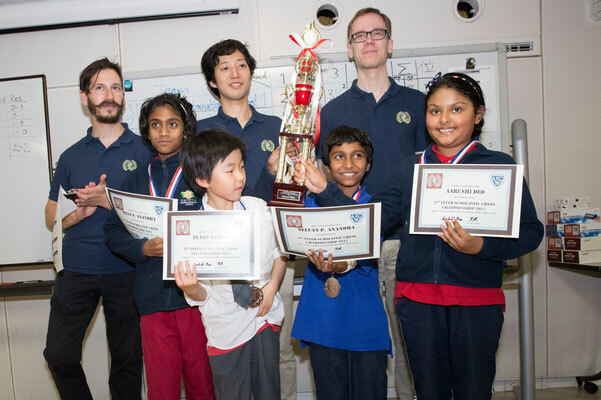 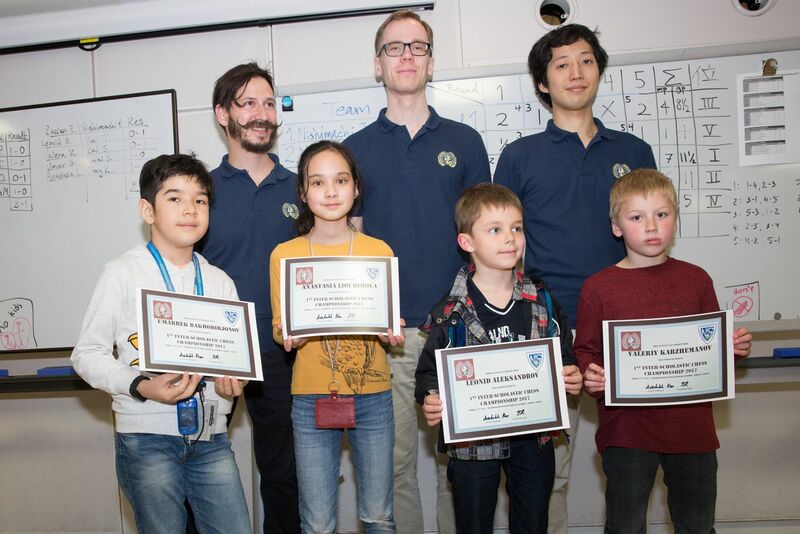 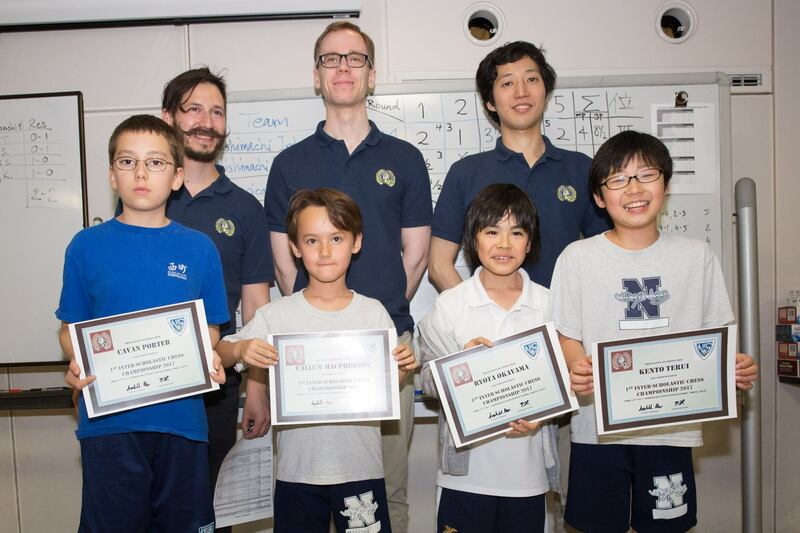 Kockum from Sweden, Kevin Izquierdov from New York, Emi Hasegawa for wonderful photos, and Larry Knipfing, the Nishimachi Chess Club teacher. 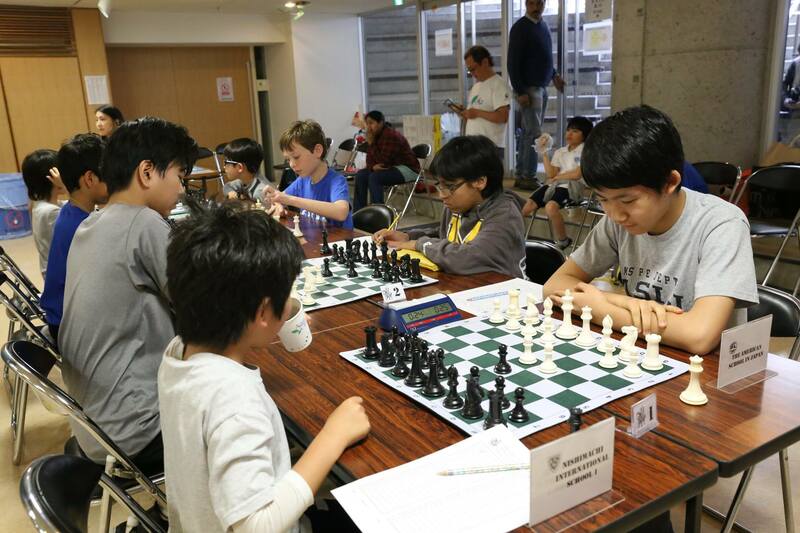 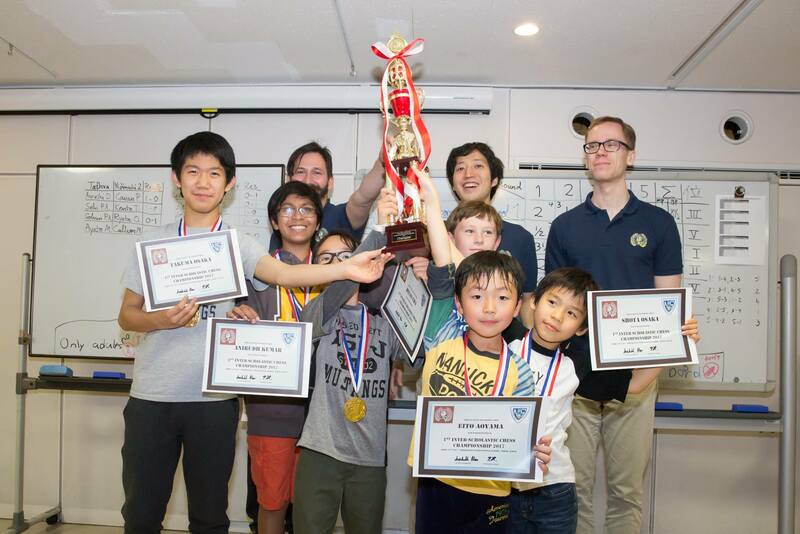 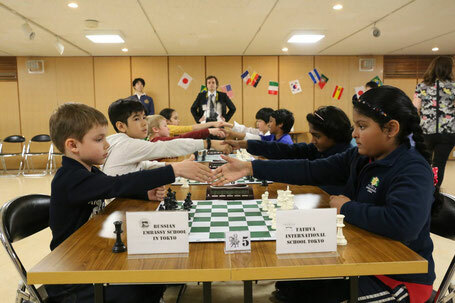 We would like to thank the Nishimachi International School for sponsoring this event and helping to bring competitive chess to this city! 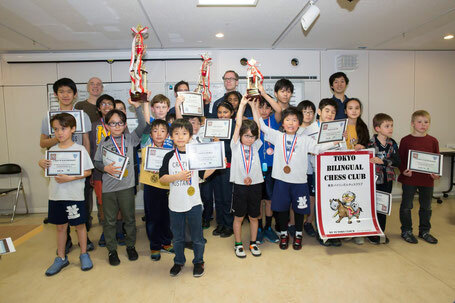 Our next scholastic tournament will be on June 3rd (Sat), 2017. 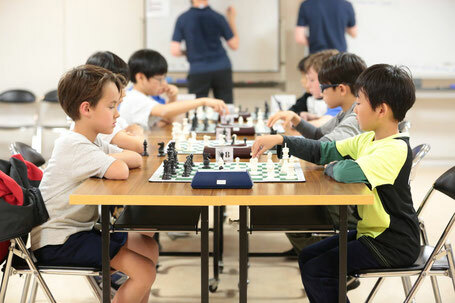 We look forward to seeing our students achieve even more success and personal growth in the future!